regulations, (LPS) and API Worksafe training. 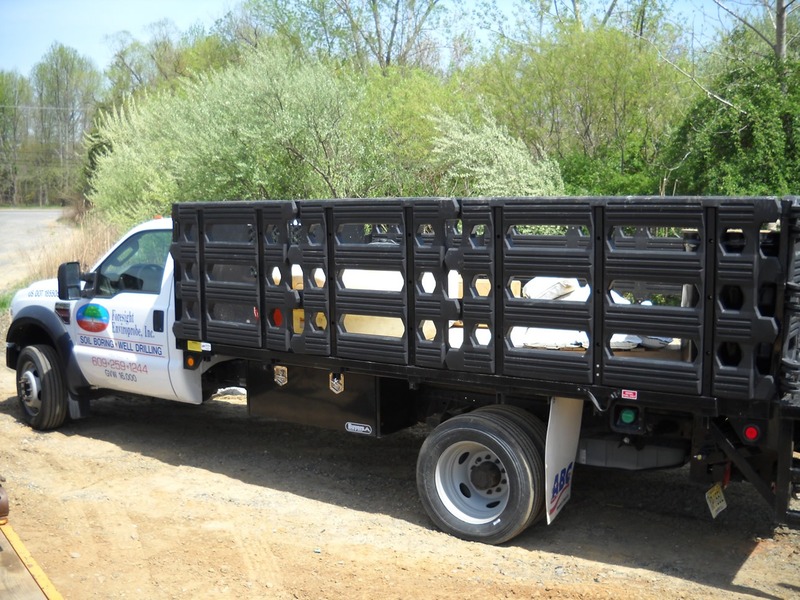 Environmental Consultants with Subsurface Sampling Since 2000. 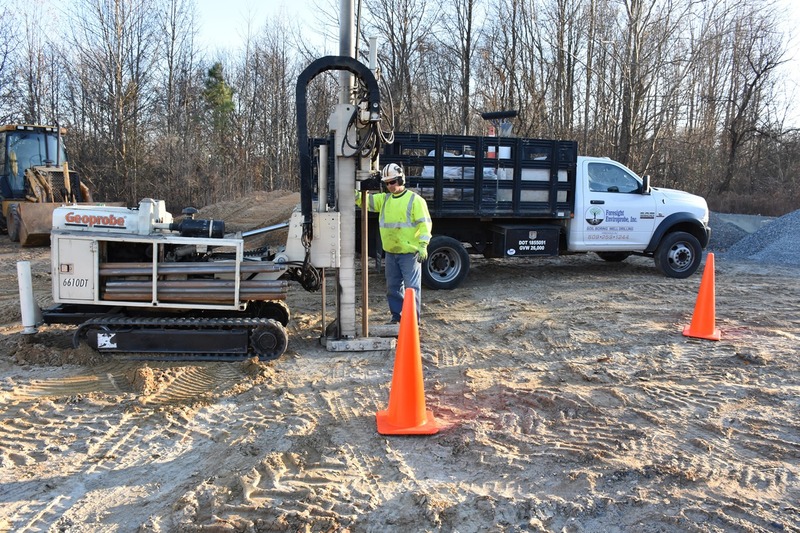 Our experienced NJ Well Drillers and Geoprobe Operators provide quality services such as Soil & Groundwater Sampling, Monitoring Well Installation, and Underground Tank Location. 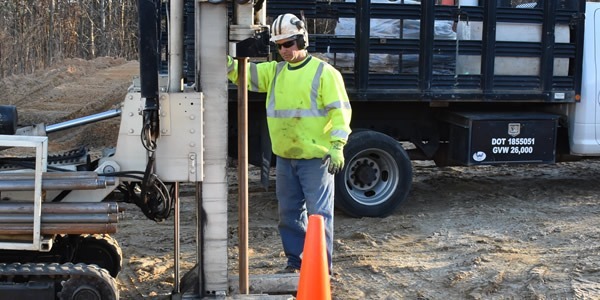 Our personnel and equipment have successfully completed soil and groundwater sampling to depths up to 150′. 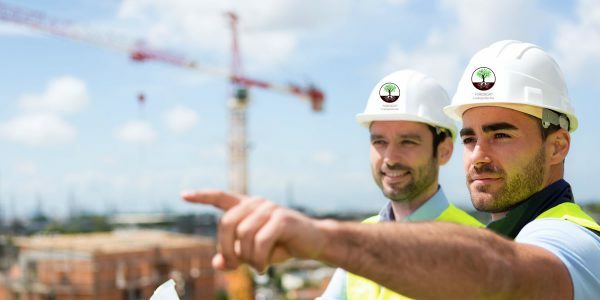 Our range of work also includes two and four inch monitoring well installations, monitoring well abandonments and repairs. 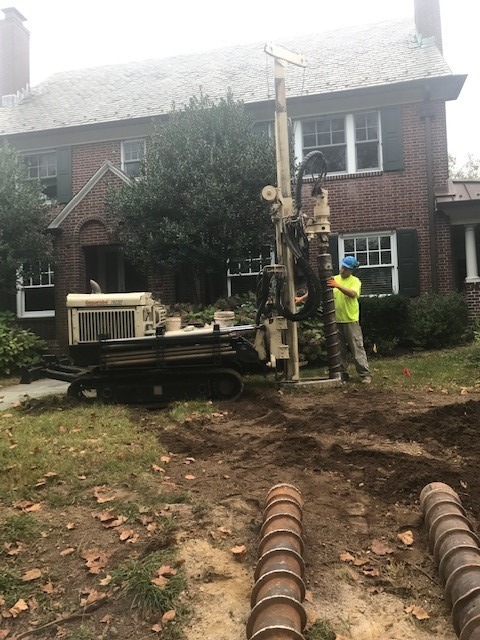 Our licensed NJ Well Drillers and Geoprobe operators have many years of experience working with this equipment and are eager to accommodate your individual and site-specific needs. 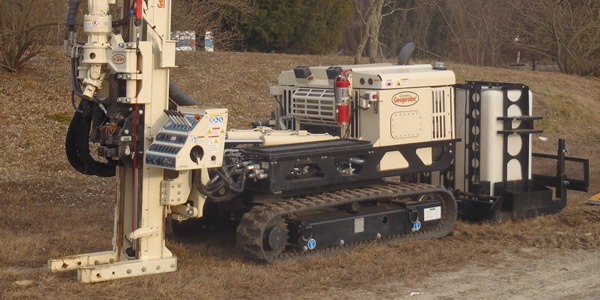 We provide subsurface sampling, and utilize Geoprobe units with direct push technology. FEI has 5 Geoprobe units for various scopes of work and we are happy to meet your needs. All of our personnel are fully trained in 40 HR OSHA, API, LPS and our own monthly safety meetings. Project information/request forms in PDF format – from utility mark outs to specific drilling forms.